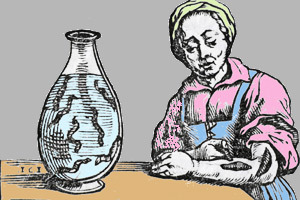 Leeches were used during colonial times. The apothecary was a respected man. He sold and mixed medicine in his shop. Buyers did not need a prescription. 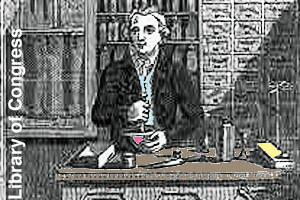 Often the apothecary had no special training and no license. 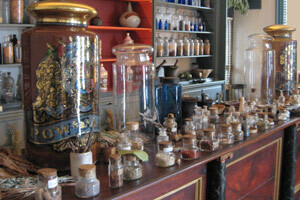 A doctor and an apothecary were very much alike. Both mixed medicine. Both visited the sick. Either might apply leeches to reduce pain and swelling. Or they might bleed a patient to treat most any disease. 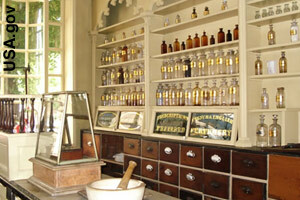 The apothecary also sold prepared medicine from England. He learned about native plants used by the Indians. He kept a garden to grow the many roots and herbs he needed to mix cures. He weighed ingredients with a scale. He ground them with a mortar and pestle. Some mixtures took a half day to prepare. 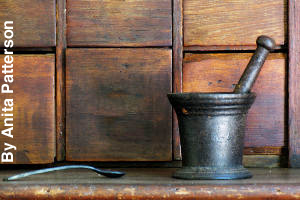 Colonists bought medicine to prevent illness. They also bought it to treat symptoms. Garlic helped with digestion. Spearmint was good for stomach ache. 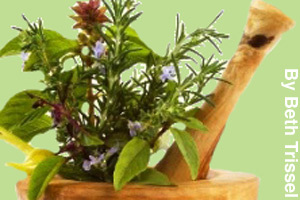 Horehound tea was useful to treat the flu. But medicine and treatment were costly. People tried to treat themselves before paying for medical services. 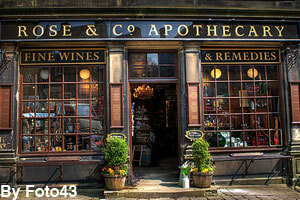 To add to his wages, the apothecary sold many things in the shop. The store’s shelves were lined with small bottles full of roots and herbs. But customers could also buy candles, soap, coffee, tea, and more in his shop. An 18th-Century Trades Sampler: Apothecary. Retrieved from http://www.history.org/history/teaching/apoth.cfm. Petersen, Christine. The Apothecary. New York: Marshall Cavendish, 2011. Tunis, Edwin. Colonial Craftsmen and the Beginnings of American Industry. New York: Thomas Y. Crowell Company, 1965. MLA Style: "Colonial Apothecary." Facts4Me. Apr. 2013. http://www.facts4me.com.